It is common to mention things like “his nose resembles Dad’s “and “Her cheeks mirrors her mother’s “. It applies to height also. 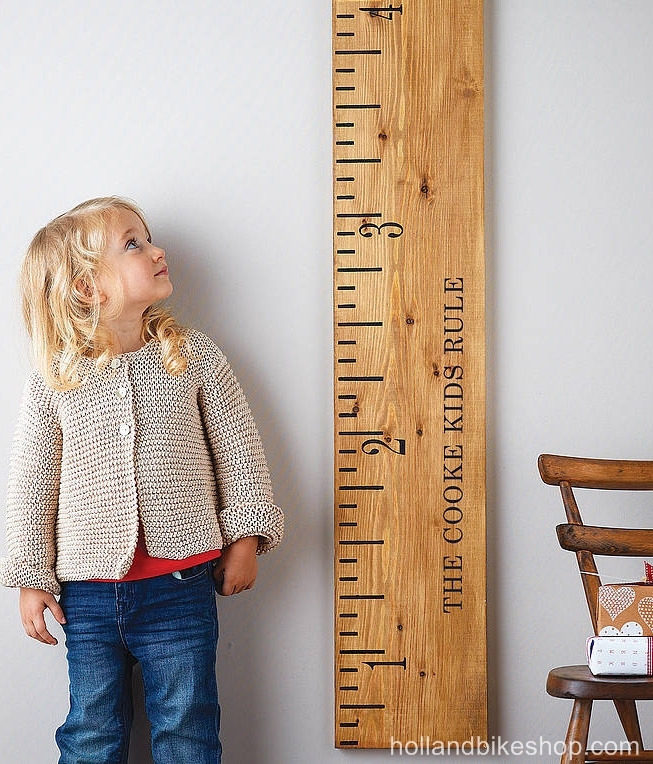 One of the major determinants of the child’s final height is the parental height. Taller parents tend to have tall children. Nutrition plays an important role in helping children reach their genetic height potential. Children have a growth spurt around the age of puberty with the pubertal height gain contributing significantly to the final height. In children with delayed puberty, the usual pubertal spurt is delayed. In a normal variant of growth called “constitutional delay in growth and puberty”, children especially tend to have delay in both growth and puberty. These children seem to have a delayed growth around the time their peers show the growth spurt, but soon bloom to reach their height potential. They are the “late bloomers”. It may run in families. Consider a check up if you think that your child is not in keeping with his or her genetic height potential.